Every month, it seems another state or local government holds a vote on whether they should tax sugar-sweetened beverages. Recently, a broad coalition of Washingtonians, including labor unions such as the Teamsters, Machinists, and Building Trades, voted to ensure that groceries and beverages are exempted from new taxes that raise prices and cost jobs. Proponents of these taxes commission studies and cite health experts about the harmful effects of soda, and while they may be well-intentioned, they all seem to miss one key thing. Beverage taxes aren’t healthy – rather, they are bad public policy that unfairly burden the working-class African-Americans and Latinos who can least afford them. Make no mistake, these beverage tax initiatives that are cropping up around the country are devastating to poor- and middle-income people. A one-cent-per-ounce tax on soft drinks doesn’t sound so bad, but for the single parent buying 24-packs of soda for her kid’s birthday party, or the guy looking for a cheap drink after a long workday, those costs add up pretty quickly. This gets to the heart of why beverage taxes have earned their reputation as unfair and regressive. Despite being portrayed as public health solutions, they end up harming the exact residents that they are supposed to help – primarily working-class African-Americans and Latinos. There are no health benefits to making someone a dollar poorer, and the fact that beverage taxes overwhelmingly affect minorities only makes them more dangerous and disingenuous. Voters are keenly aware of this, and Washington isn’t an isolated case. Look at Chicago, for example. 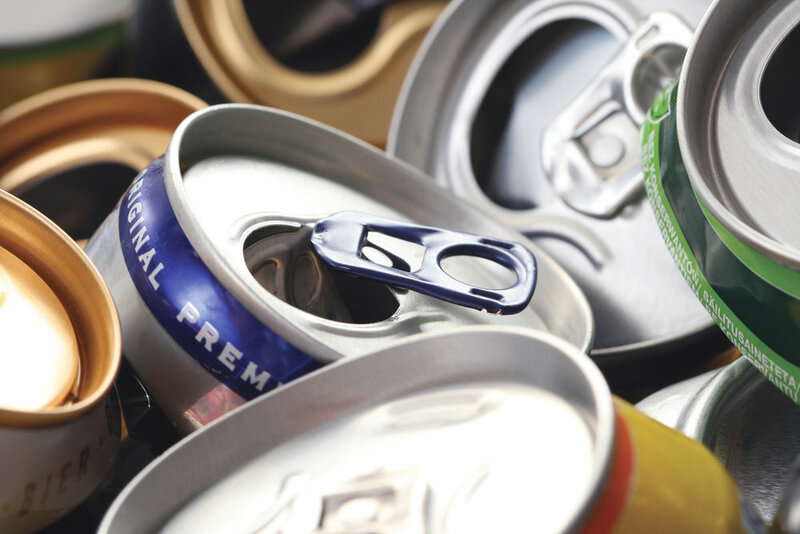 Last year, under intense public pressure, the Cook County Board of Commissioners voted 15-1 to repeal a one-cent-per-ounce beverage tax that they had enacted several months earlier. The tax had been in effect for just 70 days, and yet polls revealed that a staggering 90% of residents throughout Chicago and its surrounding areas opposed the tax. Residents emphatically voiced their opposition to the tax, with many going so far as to cross county and state lines to do their grocery shopping. Restaurants, grocers, and convenience stores reported that revenue had dropped by as much as 50% during the ten weeks before the tax was repealed, and many employees feared that they would be laid off as a result. And this happens repeatedly – we’ve seen similar opposition in places like Seattle, Philadelphia, and Santa Fe, New Mexico. In each case, working people are forced to bear the brunt of these taxes. Once you factor in the number of jobs and small businesses that are threatened by such a tax, this becomes all the more apparent. Consider a corner store with profit margins that rely heavily on beverage purchases, or a family-owned deli that can’t afford to lose customers who stop in for a soft drink. Consider an employee at a grocery store that gets laid off because it’s losing customers to another shop 20 minutes away that doesn't have to comply with a beverage tax. If your goal is really to lower obesity rates, you can start by not taking money out of the wallets of working people. Indeed, the fact that these beverage taxes are masquerading as public health initiatives means that they can often come at the expense of effective community health programs that have a positive impact on the lives of working-class people. These initiatives deserve dedicated and sustained funding and stop-gap beverage tax revenue is simply not the right way to raise this money. Then again, maybe that’s why small shop owners and working people have been so vocal in their opposition to beverage taxes. These taxes hurt the most vulnerable – America’s workers living on the economic edge. Health organizations and experts would do well to keep this in mind before they advocate for raising taxes on people who can’t afford them. Stuart Appelbaum is the President of the Retail, Wholesale and Department Store Union (RWDSU). Dec 8 COMMENTARY: Can women be head coaches of NFL teams?